According to the Mirror, Manchester United are interested in Southampton defender Cedric Soares this summer and are considering making an approach to bring the Portuguese international to Old Trafford as a long-term replacement for Antonio Valencia. With Valencia turning 33 in August and entering the last year of his deal, the Red Devils will need a succession plan in place to ensure they aren’t short at the back. Soares could be the solution and may only set United back around £20m. The Saints’ plight this season could see him very keen to jump ship. Soares joined Southampton from Sporting CP in 2015 and has gone on to make 93 appearances in all competitions. The 26-year-old has been an ever-present this season, racking up 32 fames in the Premier League and FA Cup, but his side are in dire straits. The South Coast club are currently 18th in the table, four points adrift of safety with four games remaining. They’ve managed just five wins all season and have managed just one league victory in their last 21 games. Soares is contracted at St Mary’s until 2020 but he may leave if Southampton suffer relegation. 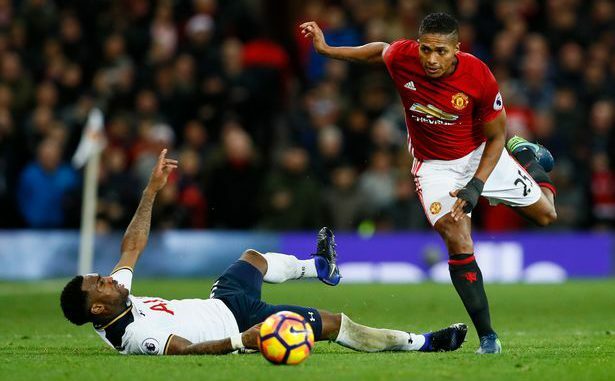 The chance to join Manchester United would be too great if a £20m bid did come his way, so the Red Devils could have success landing the right-back if they make their interest official.